Lg G3 Beat has been officially launched in India. The G3 Beat features 5inch 1280 x 720 pixels HD display and is powered by 1.2 GHz 4-core Snapdragon 400 processor integrated with Adreno 305 GPU. It runs on Android 4.4.2 Kitkat operating system and has 4G LTE support. It is available for pre-order in India from infibeam. The G3 Beat is accomplished with 8-megapixel primary shooter with Single LED flash + laser auto-focus and a 1.3MP front facer. It has 1GB of RAM and 8 Gigs on internal storage. You can also insert memory card up to 32GB. It is 10.3mm thick and weighs 134 grams. It houses 2540mAh battery, which seems to be OK for normal usage. It would compete with recently launched Samsung Galaxy S5 mini Duos. 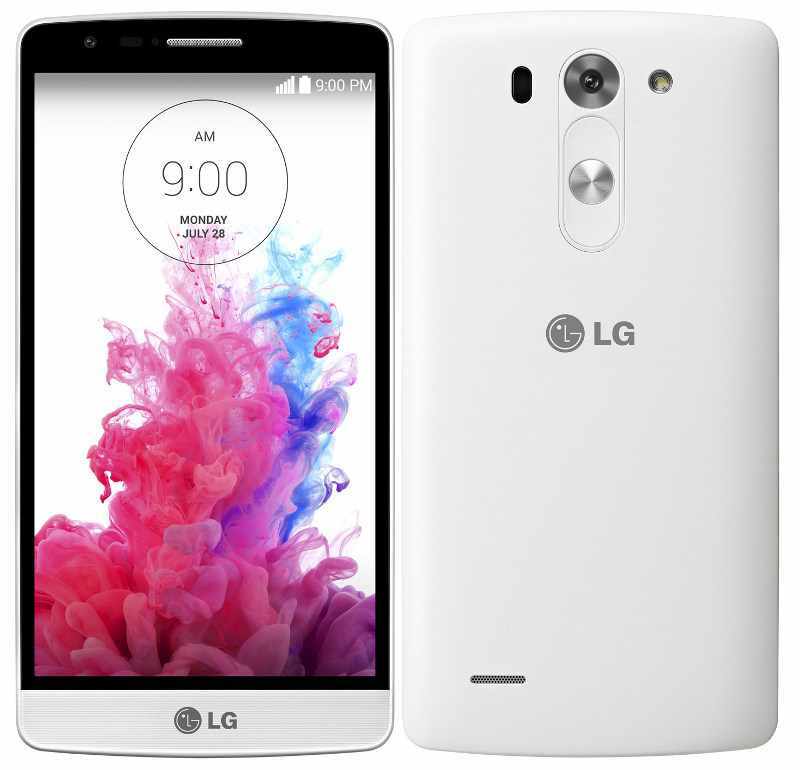 The Lg G3 Beat comes in Black, White and Gold color. It is priced at INR 24,999 online.